IKEA TRÅDFRI smart lighting, an affordable IKEA-backed lighting option that compares to Philips Hue, now works with Google Assistant and Google Home. This might shock you, but Assistant integration was missing up until today, while Siri and Amazon Alexa were there from early on. To get setup, you’ll open up the TRÅDFRI app, head into its settings, find “integrations,” and then choose Google Assistant. 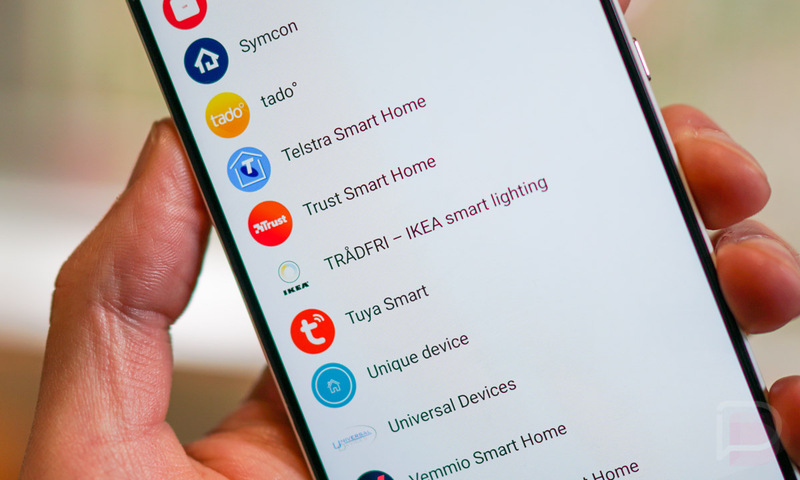 Once that is complete, you’ll head into the Google Home app, open the side menu and choose Home Control, then hit the blue “+” button to add a new device, scroll until you find “TRÅDFRI – IKEA smart lighting,” and tap it. It’ll then walk you through the steps you need to finish off the connection. With that connection made, you’ll be able say, “Hey Google, turn on my bedroom lights,” through your phone or Google Home units. You can buy IKEA TRÅDFRI lights right here. Also, if you own Philips Hue products, IKEA recently updated TRÅDFRI to work with your Hue bridge too.